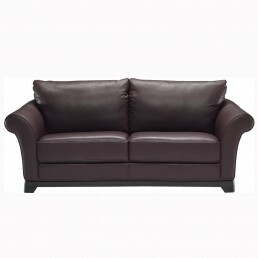 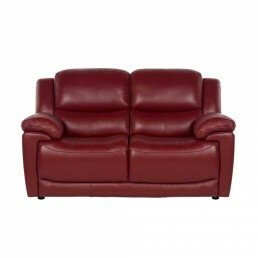 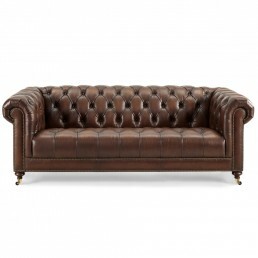 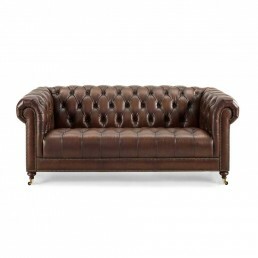 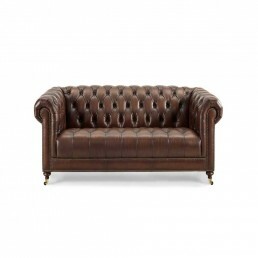 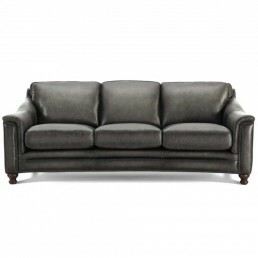 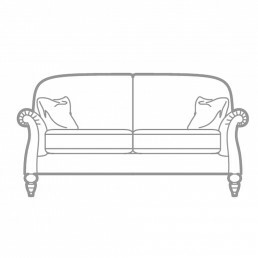 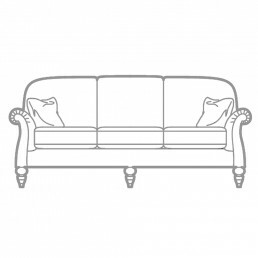 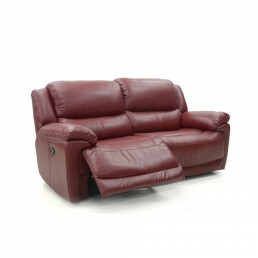 Leather sofas are as popular as ever. 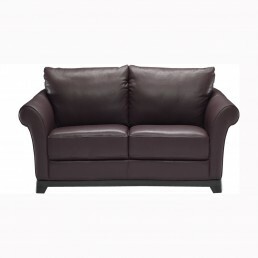 Since the early days of man, leather has been a valued commodity. 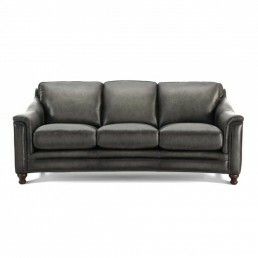 Today, leather as a sofa covering is still popular and highly desired. 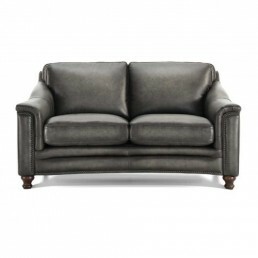 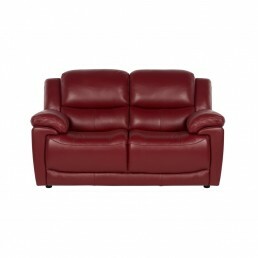 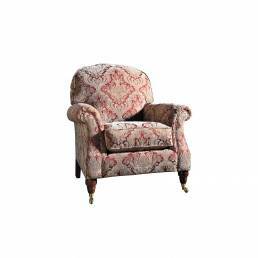 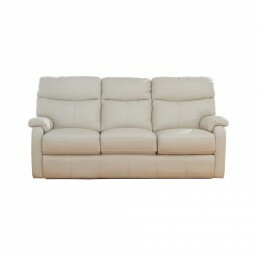 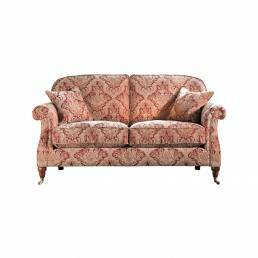 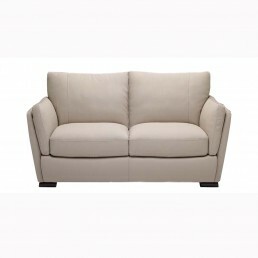 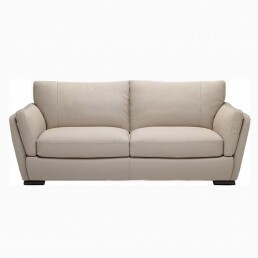 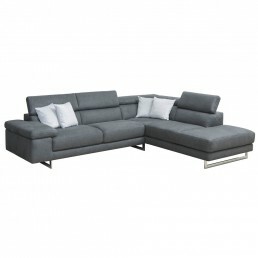 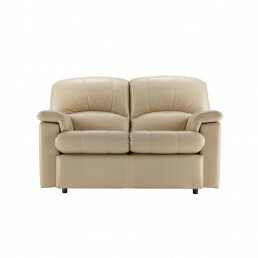 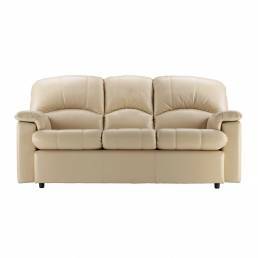 Even though we have a wide range of fabrics and synthetic materials, the leather sofa remains a top choice.